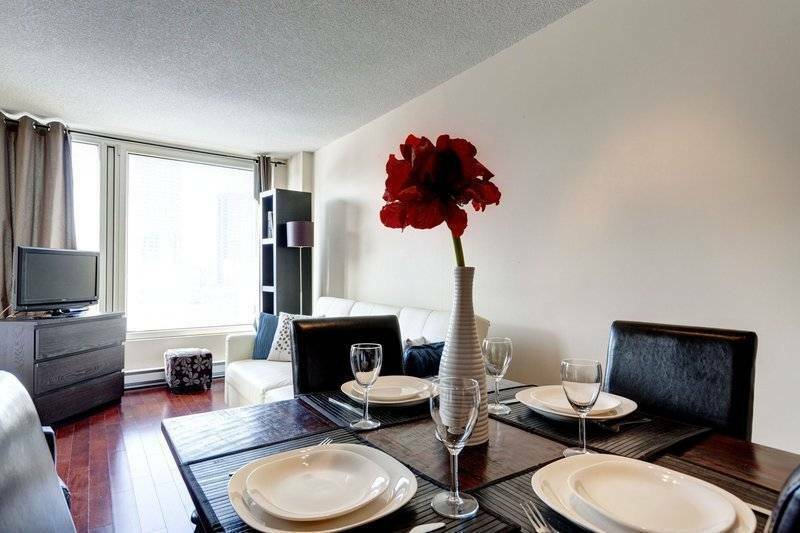 Old Montreal is a treasure trove of beautiful apartments with that special Montreal charm and the Meraviglia apartment is no different. 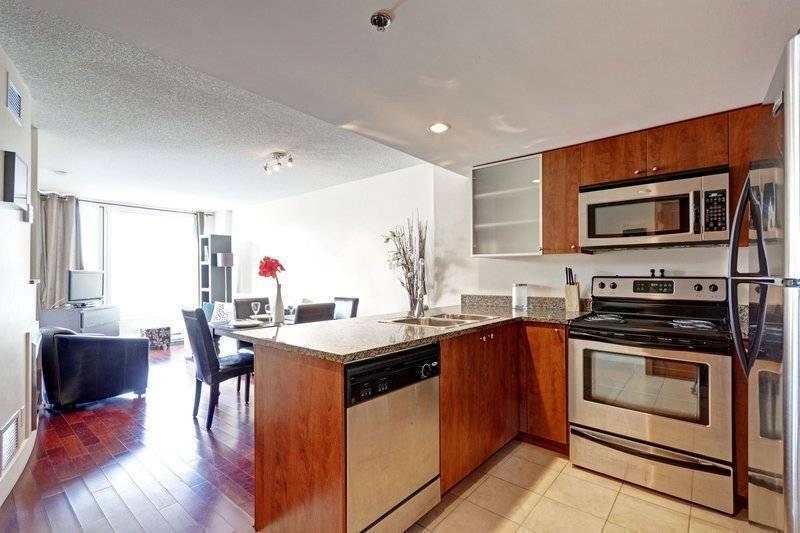 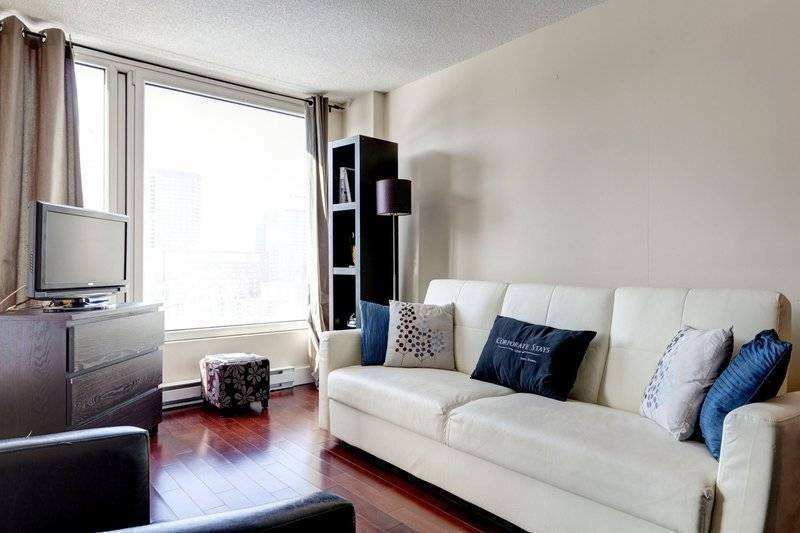 Fully furnished and completely equipped, this apartment shines with luxury from the gorgeous dark hardwood flooring throughout, to all the wonderful details that make this apartment so unique. 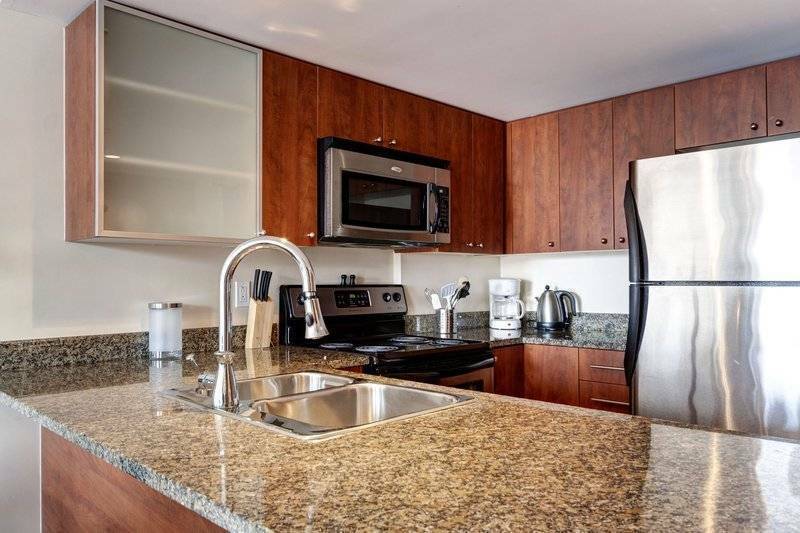 With a fully equipped kitchen that will make dining at home a dream, and one perfectly furnished bedroom, this beautiful apartment is as comfortable as it is convenient. 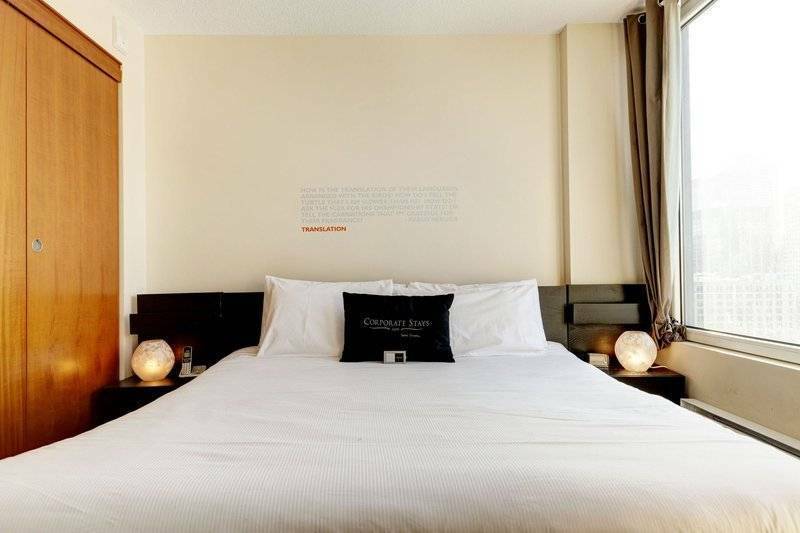 Ideally located in Old Montreal, you will enjoy easy access to the downtown, as well as a plethora of exciting restaurants, cafes, museum and sights all around the area. 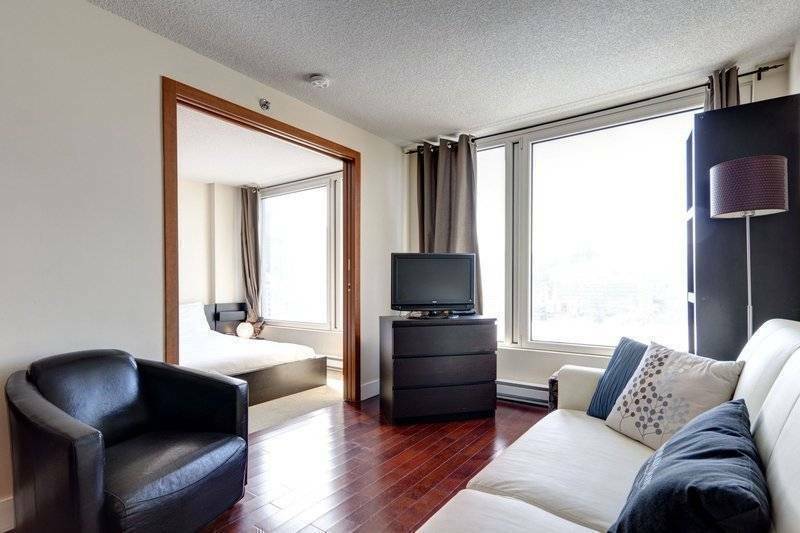 With conveniences like in-suite laundry, indoor parking, in building fitness centre, air conditioning and so much more, you will feel completely at home in this lovely space.